In an industry that runs on packaged convenience, self-service bins full of rice, seeds, beans and oats aren't typically viewed as sources of growth. 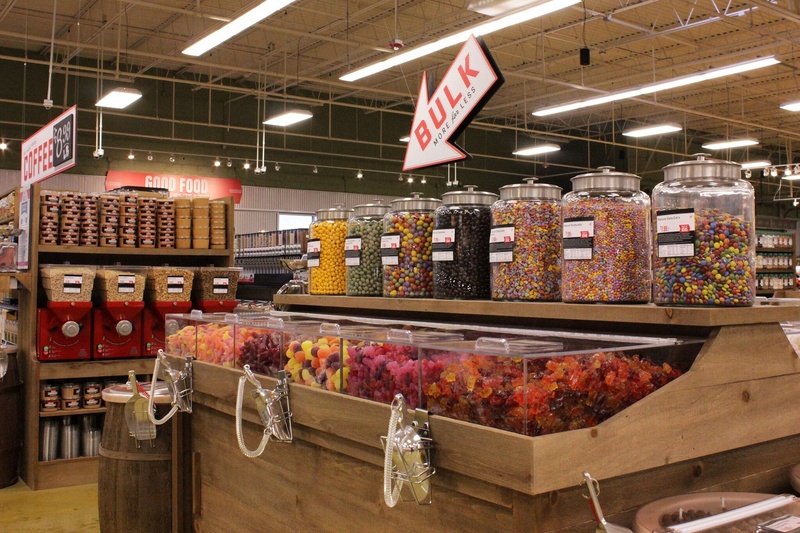 But thanks to increasing consumer interest in natural and organic products, cooking at home and experimenting with new ingredients, bulk bins are migrating from their traditional homes in natural grocery stores to mainstream retail. When DeCicco & Sons decided eight years ago to become the first grocer in New York state to build a bar inside one of its stores, its customers welcomed the idea. 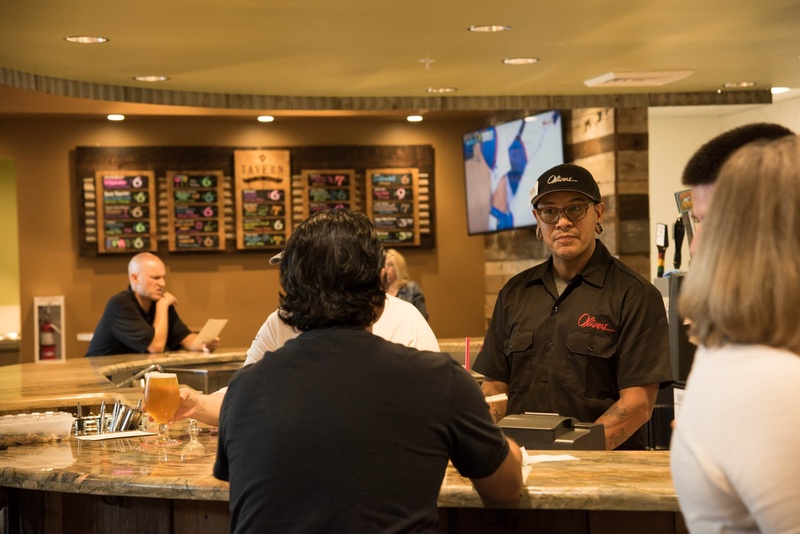 Since the '90s, the company had been building up its craft beer supply, and over time had developed a loyal following. UBS initiated a "sell" rating on Whole Foods, while issuing a "buy" rating for Sprouts Farmers Market, according to CNBC. 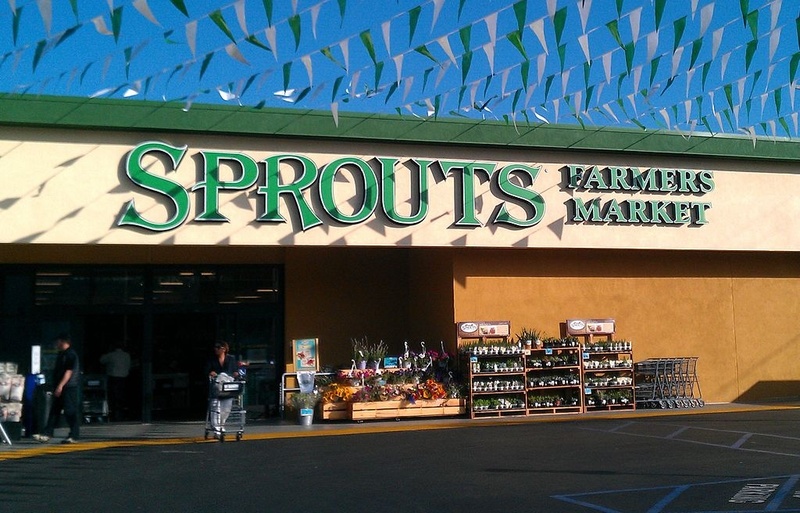 The firm wrote in a research note that it believes Sprouts can "coexist with emerging low-cost competitors over time," including Trader Joe's and Aldi. 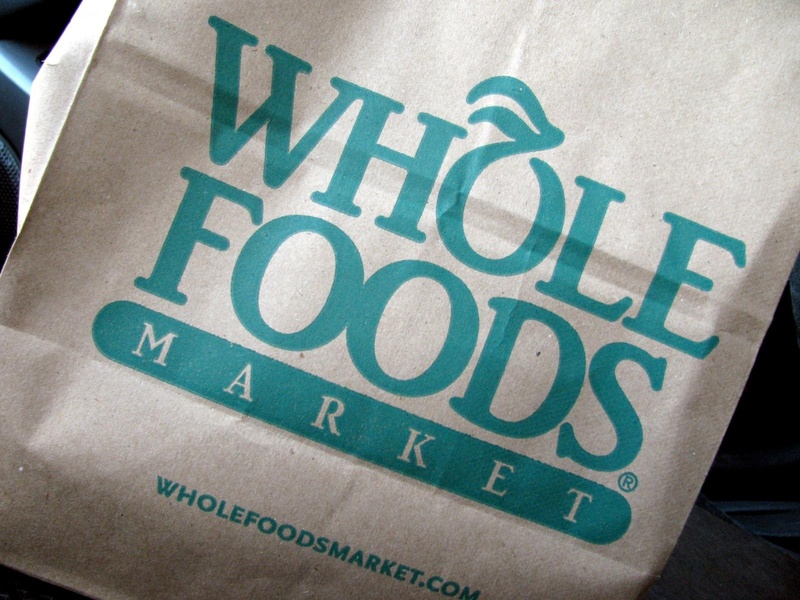 However, they wrote, Whole Foods' days of double-digit growth are probably over. People need to eat. Unless they live on a self-sustaining farm, growing and raising what they need to survive - or dine out for every meal - an occasional visit to a grocery store is a necessary part of life. The food industry as a whole is in the midst of a shift from unhealthy processed foods to organic, local and all natural foods. Buying local is one of the biggest trends, as more consumers want to ensure that the produce they are purchasing and feeding to their families is grown nearby. Daniel Levine, director of consumer trends consultancy Avant-Guide Institute, noted the trend is so pervasive that edible gardens are sprouting up at baseball fields like AT&T Park in San Francisco. Beehives are also being placed on roofs of hotels and other buildings in cities around the world, and urban rooftop algae farms in Bangkok are experimenting with growing edible items like spirulina seaweed. Ken VandeVrede, chief operating officer of Edible Garden, a family of co-op local growers across the United States whose farmers specialize in fresh, hydroponic produce and offer consumers safe, nutrient-rich herbs and leafy greens directly in the supermarket, noted local is getting closer and closer to home. Some innovative grocery retailers are taking things one step further and are growing produce in their own stores— or in the case of Whole Foods Market and its Gowanus Brooklyn store, growing it on the roof. Designed and operated by Gotham Greens in 2013, the store's rooftop greenhouse features more than 20,000 square feet of space and grows approximately 250,000 pounds of fresh leafy greens, herbs and tomatoes each year. A spokesperson for Gotham Greens said the partnership with Whole Foods Market was a perfect match for the company based on the retailer's unparalleled leadership and commitment to promoting local, healthy and sustainably produced food. 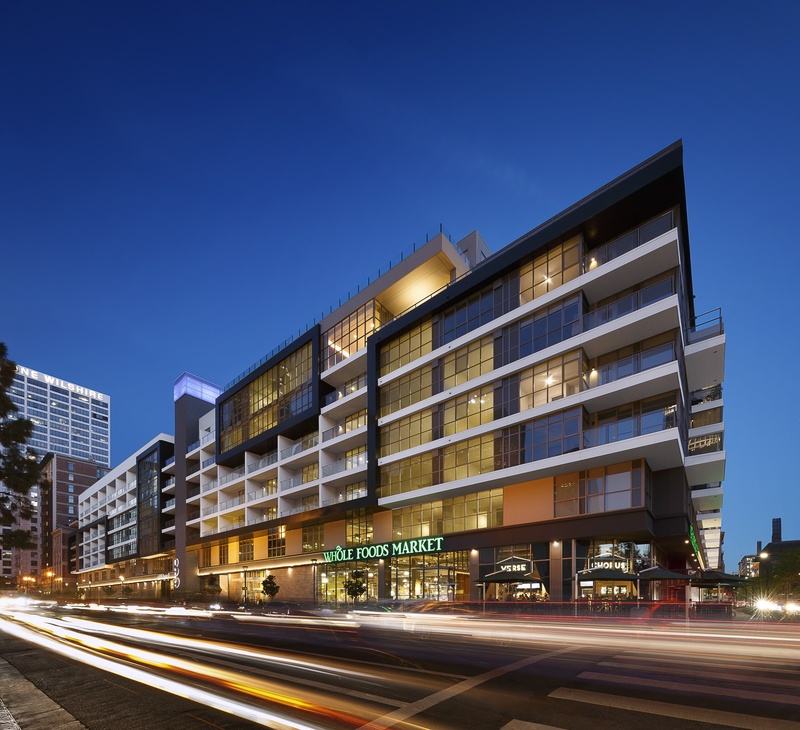 Levine said rooftop gardens are shining in their moment in the sun, and that retailers need to be on-trend to attract customers and keep a step ahead of their competition. Considering the long journey that most fresh produce has to get to the store and the high level of spoilage, shrinkage and waste in retail produce departments, growing at least some of the food right on the sales floor might be a better option for both the store and its customers. Recently, Target announced it was researching the idea of vertical farming for some of its stores as part of its current food innovation efforts. Business Insider reported that Target hopes to grow plants and vegetables indoors in climatized conditions and sell the food from the in-store gardens to customers as early as next spring. “We need to be able to see more effectively around corners in terms of where is the overall food and agriculture industries going domestically and globally,” Casey Carl, Target’s chief strategy and innovation officer, told Business Insider. By utilizing this sustainable and environmentally friendly technology, things like transportation, storage and refrigeration are no longer challenges in getting fresh produce quickly to consumers. Whole Foods was not the first grocery store to experiment with growing produce in-store. Rouses Supermarkets' Thibodaux, LA store began a Roots on the Rooftop program in May 2012. It offered fresh-grown herbs to its customers and foodservice production areas — and also grew profits. Rouses also appears to be the first U.S. grocer to have developed its own aeroponic urban farm on its rooftop. The vertical aeroponic tower garden utilizes water rather than soil, and allows the crops to grow up instead of out. 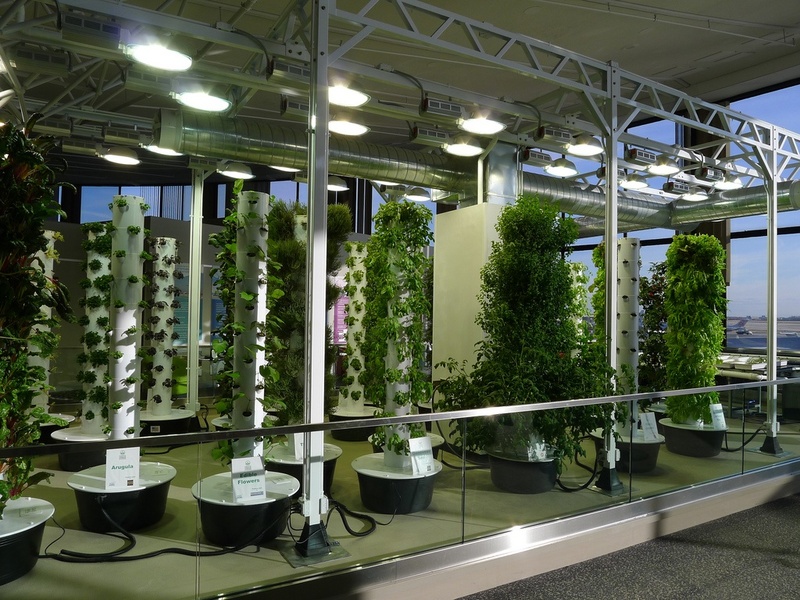 It was developed by a former Disney greenhouse manager, and the same system is used at Disney World, Chicago O’Hare Airport and on the Manhattan rooftop of Bell Book & Candle restaurant. The store originally employed a local agriculture consultant to get everything set up properly. Now the store’s staff — headed up by an experienced horticulture professional and a team of associates — handle the rooftop garden. According to a company spokesperson, the Rouses team plans the farm management process from germination of the upcoming crop, planting, daily monitoring and logging of the crops progress through to the harvest cycle. Rouses currently has alliances with a handful of other nearby hydroponic farmers who grow lettuce and herbs, saving on transportation costs. It’s expected that the program will expand and can be adjusted at each store to grow a variety of items, including chilis, eggplants and tomatoes. Mary Holmes, who teaches a course called “The Future of Food” at Case Western Reserve University, located in Cleveland, Ohio, said one challenge is that many of the greenhouses and rooftop gardens won’t have enough supply to keep the large grocery stores stocked with food. However, she does feel more retailers will begin offering these products in the years ahead. This consumer behavior has led to an influx of urban greenhouses, rooftop gardens and hydroponic operations. Businesses and retailers are getting the message loud and clear: people prefer to buy foods from their own communities — even if it means spending a little more. 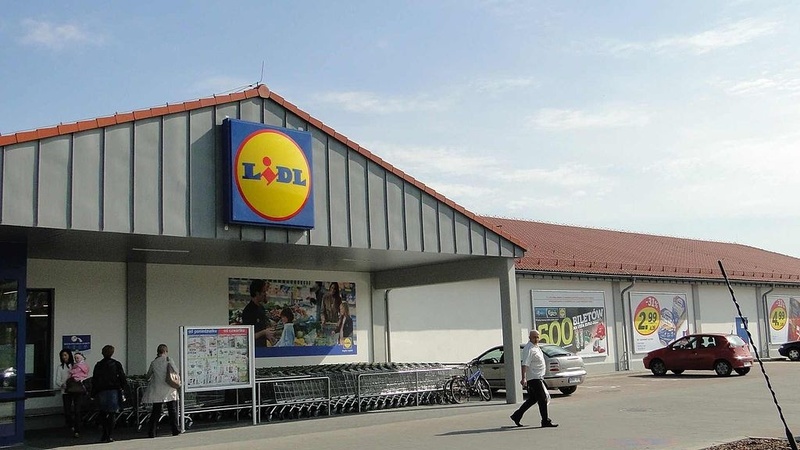 Lidl's entry into the U.S. market could put further pressure on an already embattled Whole Foods, deepening the company's struggles to return to comp store sales growth, according to Seeking Alpha financial blogger David Zanoni. Lidl offers low prices on many of the same organic and health-focused offerings Whole Foods carries, and has been described as a cross between Wal-Mart and Trader Joe's. Sprouts Farmers Market, Inc. is an American supermarket chain headquartered in Phoenix, Arizona, USA. The stores are full-service and emphasize organic foods including fresh produce, bulk foods, vitamins and supplements, packaged groceries, meat and seafood, deli, baked goods, dairy products, frozen foods, natural body care and household items. The chain was created to respond to consumers' growing demand in health and wellness. Can once-trendy Whole Foods stop customers from fleeing its stores? Barclays data shows foot traffic at Whole Food has dropped 3%, costing the natural grocer 9 to 14 million annual transactions each with an average size of $30 to $50, according to Grub Street. Many consumers are walking away from the natural grocer because of its "whole paycheck" prices. Consumer Reports rates 62 supermarkets and 4 online grocers, and shows how to save money and still make healthy choices when grocery shopping.